I got this beautiful award from Mommy Cookie and Mommy Demcy. Thank you for considering me as one. 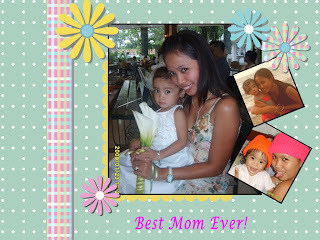 Indeed being a mom is the best profession in life that is so much fulfilling and I just really love it. "A mother experiences great joys and intense sorrows. But if she submits her life to God, every season of her motherhood serves His eternal purposes." The rules: 1. Show the award logo in your post. 2. Pick a picture you have with your kiddo(s). 3. Post should include your best experience as a Mom. 4. Nominate other blogger mom's out there that you consider the best mom, like yourself. 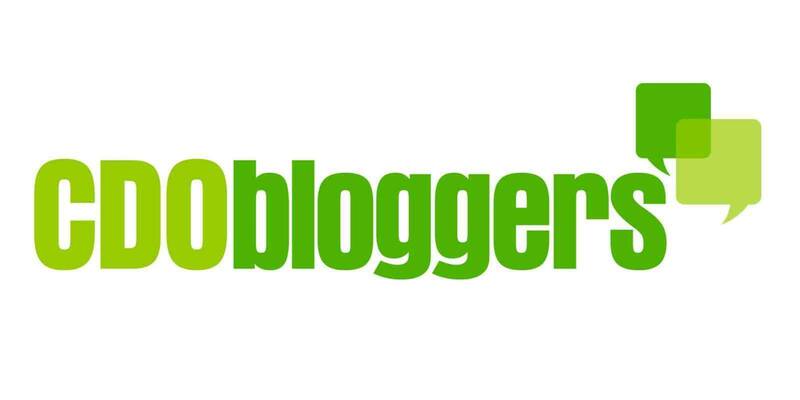 Now, I am nominating my blogger friends who also deserve this kind of award: Mommy Shelo, Mommy Laine, and Mommy Melody. wow I love this award yah.. will post it later.. Thanks best mom! !